The ASUS Vivobook X540MA-GQ024T comes equipped with the Intel Celeron N4000 dual-core processor clocked at 1.1GHz. The laptop features 4GB RAM and a 500GB HDD. The display measures 15.6-inches in size with a resolution of 1,366 x 768 pixels. It uses Intel UHD 600 graphics and comes pre-installed with Windows 10 Home. The laptop also features a DVD R/W drive and a dedicated number pad. 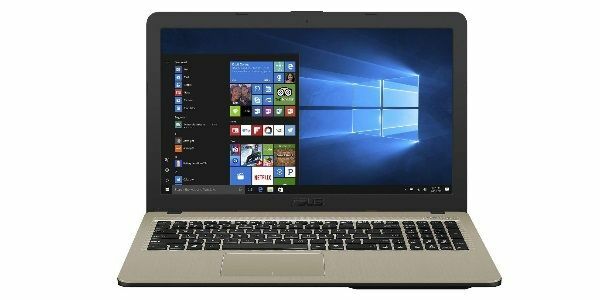 The stereo speakers on the gadget come laced with ASUS Sonic Master Technology and you can buy this 1.9kg laptop at a price of 18,990. 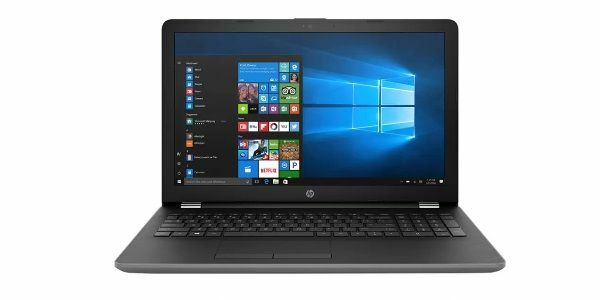 This HP 15-bw519AU has a 15.6-inch HD LED backlit display with a resolution of 1,366 x 768 pixels. The laptop is powerd by an AMD A9 APU dual-core processor clocked at 3GHz coupled with Radeon R5 graphics. The laptop has 4GB of RAM and a generous 1TB of HDD storage. This laptop features built-in dual speakers and a single digital microphone as well. It operates on Windows 10 Home and sports an optical drive. It weighs 2.1kg and can be bought at an economical price of Rs 24,990. The Acer Aspire 3 A315-33 features a 15.6 inch HD LED Backlit TFT Display with a resolution of 1,366 x 768 pixels. The device is kitted with the Intel Pentium N3710 quad-core processor with 4GB of RAM and 500GB of HDD storage. It is a lightweight offering with 2kg of mass. Additionally, it has integrated Intel HD graphics along with stereo speakers. The laptop runs Windows 10 Home and can be yours at a price of Rs 20,990. 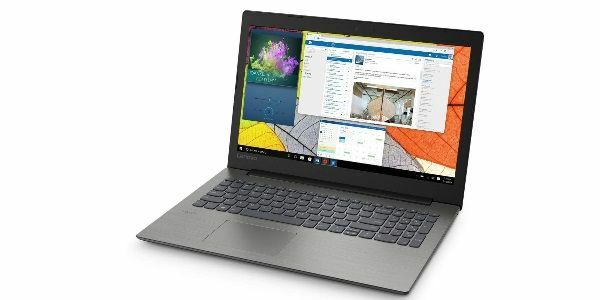 The Lenovo Ideapad 330 15IGM carries a 15.6-inch anti-glare LED Backlit IPS display with a resolution of 1,366 x 768 pixels. 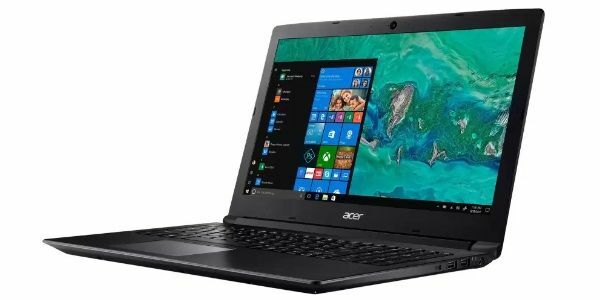 It is powered by the Intel Pentium 5000 quad-core processor with a clock speed of 1.1GHz and 4GB of RAM, in addition to 500GB HDD internal storage. It weighs 2.2kg and has dual 1.5W speakers with Dolby Audio. The laptop features an optical drive and a dedicated number pad as well. It runs Windows 10 Home and can be yours at a price of Rs 22,490. 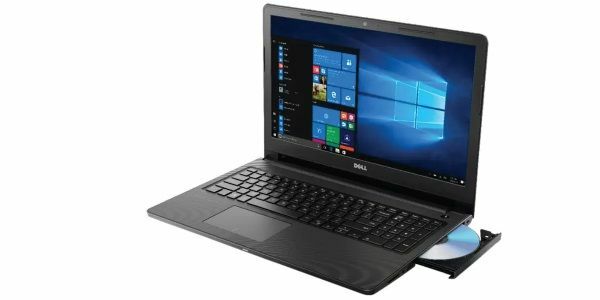 The Dell Inspiron 15 3565 is a decent option in this price range with a 15.6-inch HD LED backlit anti-glare display with a resolution of 1,366 x 768 pixels. The device runs on the AMD A6-9200 APU dual-core processor with a speed of 2GHz. It features 4GB of RAM and a 1TB HDD. The Radeon R5 M430 is responsible for handling the graphics while dual speakers help in an enhanced audio experience. A dedicated number pad and optical drive are also on board. The laptop ships with Windows 10 Home and can be bought at a price of Rs 22,968. Which of these impressive laptops would you choose? Drop your pick in the comments section below and stay tuned to Pricebaba for more updates like this.